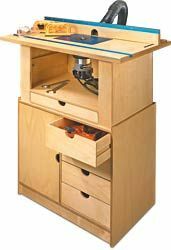 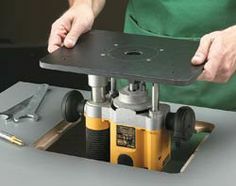 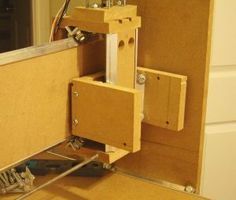 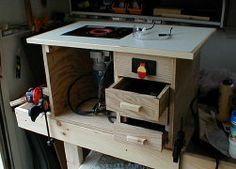 Routers need a special work surface to be efficient and effective, and here are a ton of router table plans for just about any job you have in mind. 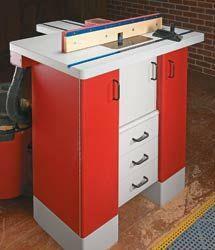 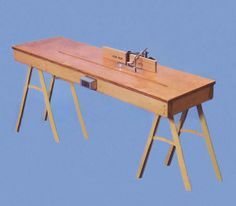 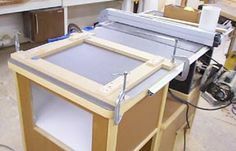 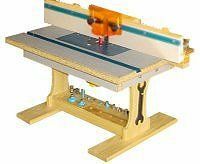 Simple work surfaces, folding router tables and complete router work stations are just a few of the building plans you find to make your workshop perfect for routing jobs. 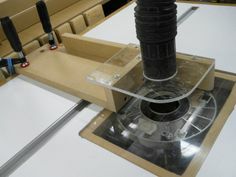 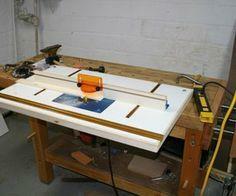 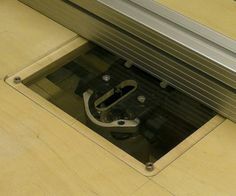 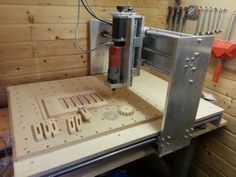 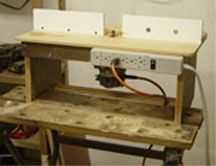 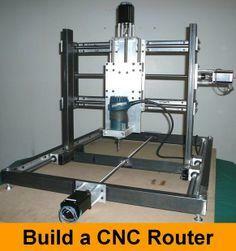 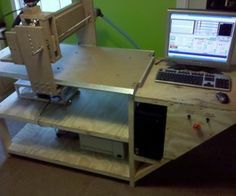 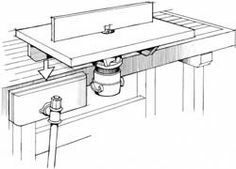 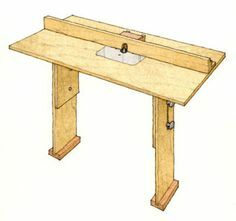 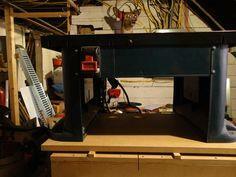 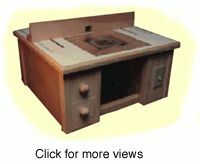 We even have table top router bases, fold-up work stations and even plans for a CNC router setup. 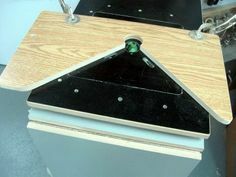 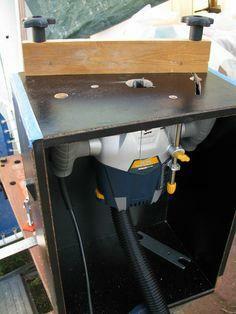 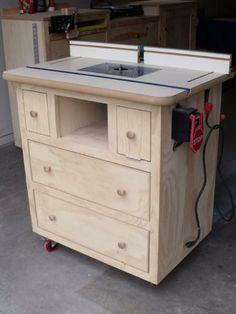 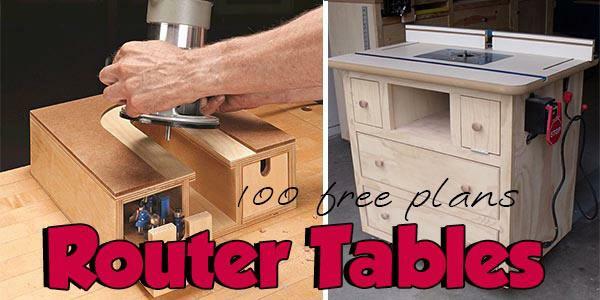 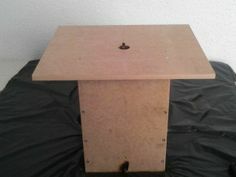 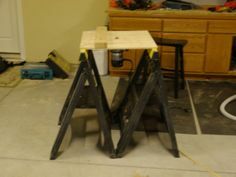 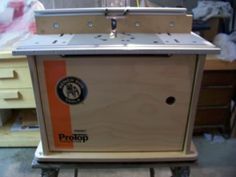 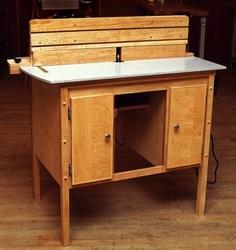 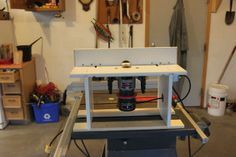 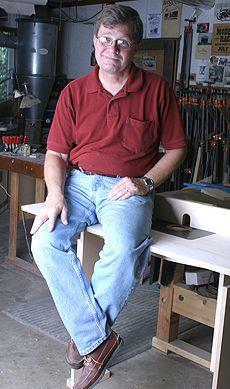 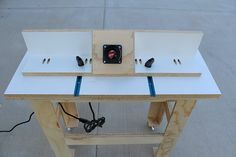 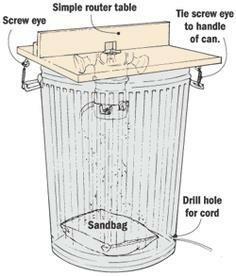 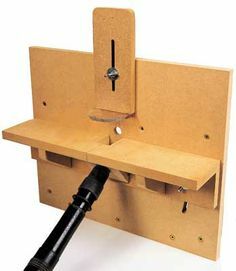 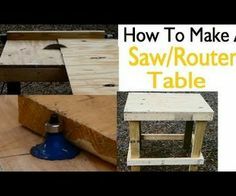 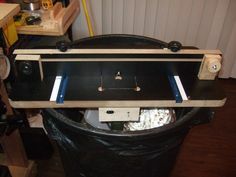 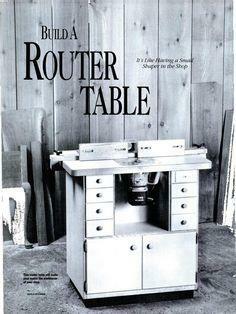 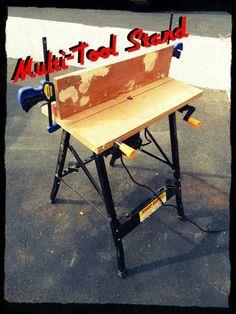 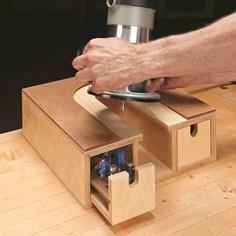 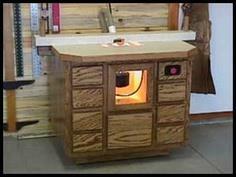 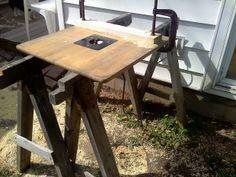 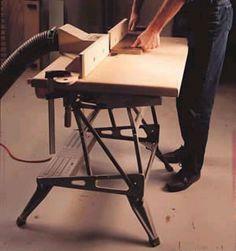 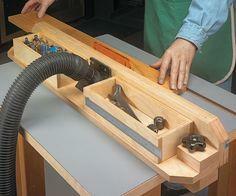 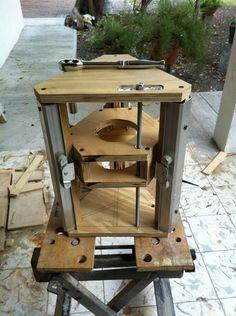 You'll find a router table made with a spool and a router table that uses a garbage can for a base. 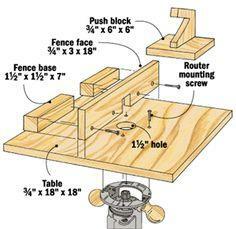 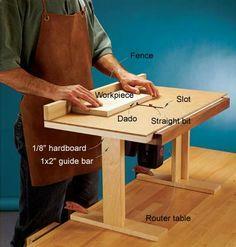 There are also instructions to build table rails and handy jigs. 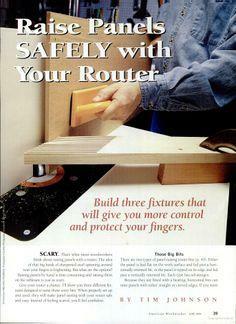 You're sure to find the perfect set-up for your router and all your accessories with plans you can customize to suit your needs. 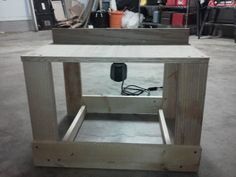 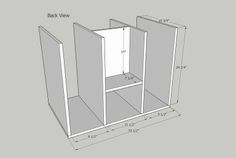 Suggested materials include reclaimed lumber, pallet wood, dimensional lumber, plywood, MDF board and metal closet rails.